Remedial massage uses a range of different massage techniques to assist the body in healing itself, whilst minimalising aches, pains and injuries. Our experienced therapist will talk through your problem areas, discuss and assess where you need treatment and what might be causing your pain. Our fully qualified Morley Remedial Massage therapists can tailor a massage around your individual requirements, prescribe exercises and get you moving to the best of your abilities. The treatment may involve deep tissue massage, trigger point, myofascial release, pregnancy massage and many other types of techniques to help your pain. We see a mixed bag of clients in our Walter Road Chiropractic Clinic in Morley, ranging from sports massage, pregnancy massage, to therapeutic massage. Our prices are very competitive and we look forward to helping you get back to your best. Muscular dysfunctions such as headaches, frozen shoulders, neck and back pain, sports injuries, whiplash, arthritis plus much more can be eased with a remedial massage treatment. We are now offering Remedial Massage to the areas including Morley, Noranda, Bedford, Yokine, and Beechboro. 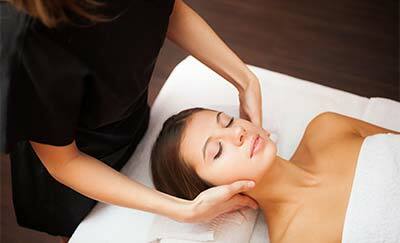 Book Online for your Remedial Massage Today or call us on 9275 6095, see our prices here. You are now able to book online with your Remedial Massage Therapist in Morley! As a new Walter Road Chiropractic patient you are encouraged to save time at your first appointment by filling out your form online.